Are you a Ripple investor? Here are some of the best wallet options. Ripple XRP along with ripple wallet is one of the few cryptocurrencies that has managed to hold its own weight against other cryptocurrencies such as Ethereum and Bitcoin. Ripple is a decentralized and highly scalable cryptocurrency tailored towards offering payment solutions. Its high operability buoyed by seamless integration with financial service provider makes it a currency worth holding. Why should you purchase Ripple? • Interoperability: Ripple can be used to purchase other cryptocurrenies, fiats and precious metals. opposite. It is first with no downtime. • Decentralization: With a decentralized protocol, XRP is not controlled by any particular entity and its price is reliant on supply and demand. • Price: Of all top 5 cryptocurrencies, Ripple is one of the cheapest. It is also one of the most stable cryptocurrencies and its price has steadily shored up within the last few years. • Security: Ripple is by far the most secure of all the major cryptocurrency options in the market. Transactions on its ledger are highly secured against clash and crash. • Confidence: Ripple has managed to pull up the confidence of hundreds of banks across the world. This is in addition to other reputable institutions such as Microsoft and MIT. • Just like other cryptocurrencies holding ripple coins requires one to have a wallet. 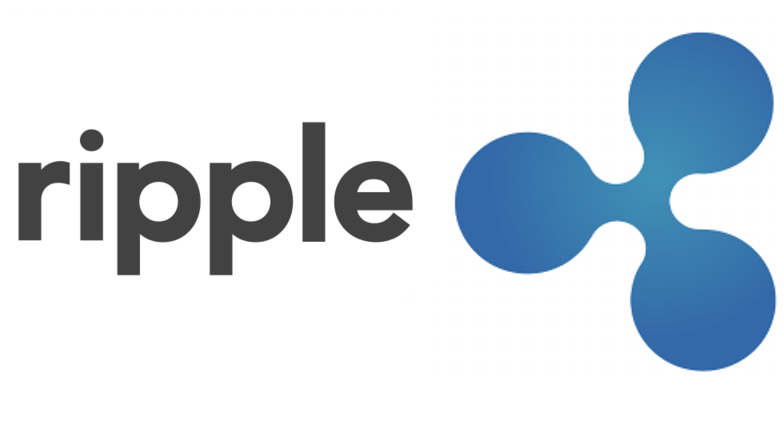 Due to the fact that each ripple wallet requires holding a minimum of 20 XRP it is important to have as few wallets as possible. This means looking for the best wallets one can find in the market. There are many software ripple wallets. This article will touch on a few noteworthy ones. Unfortunately, there is only one hardware wallet for Ripple. It will also be featured below.